Live streaming is here to stay. According to Cision PR Newswire, streaming is projected to become a 70.5 billion dollar industry by 2021. Yet it isn’t just great for profit. With the rapid swell of audiences for live streaming channels comes an opportunity to bring people together in a common cause. In fact, that’s exactly what Tiltify does for it’s users. 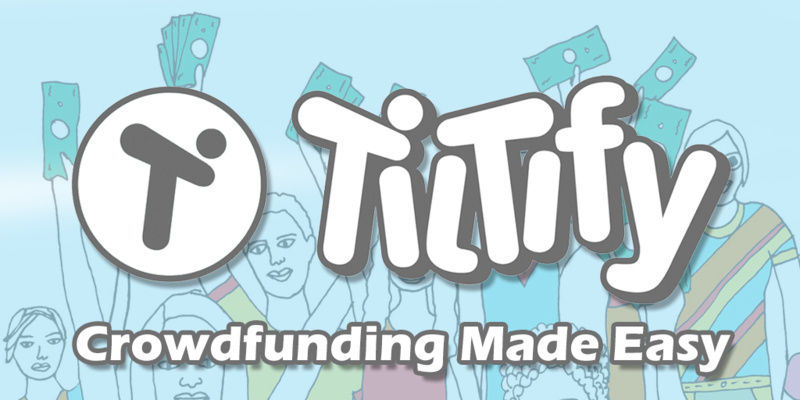 Tiltify is a crowdfunding platform whose design caters specifically to streaming platforms. It enables users to execute a fundraising campaign where their audience can donate or take action straight from the streaming platform. There’s no need to navigate away from the livestream, so participation is easy and no one has to miss a beat. Start by clicking on the “Explore” button at the left side of the menu bar at the top of the page. You’ll find it just beside the Tiltify logo. This button will take you to a search page where you can select the charity you want to raise money for through your campaign. 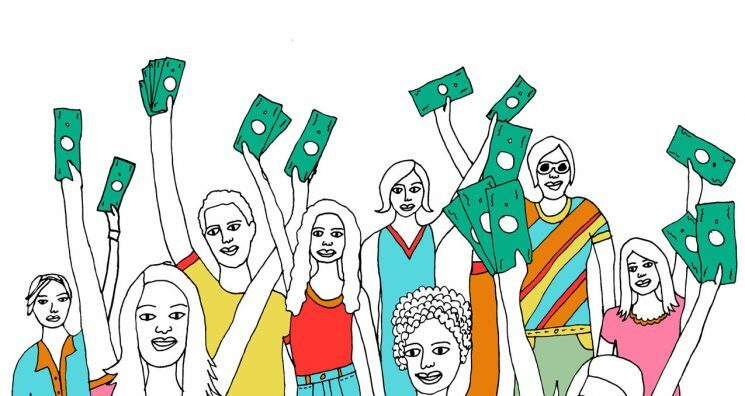 If you aren’t sure which charity to raise money for, you can scroll down this page to browse the list of charities available to raise money for through Tiltify’s platform. However, if you already know who you’re doing a campaign for, you can jump to their account using the search bar. Simply type their name into the bar and click “search”! If they have an account, it will populate. If they don’t, the charity will need to create an account through Tiltify in order to receive donations through your platform. Once you click the “Start Fundraising” button next to the charity’s account listing, you’ll be prompted to create your own account or sign in using your email or social media/streaming platform login. 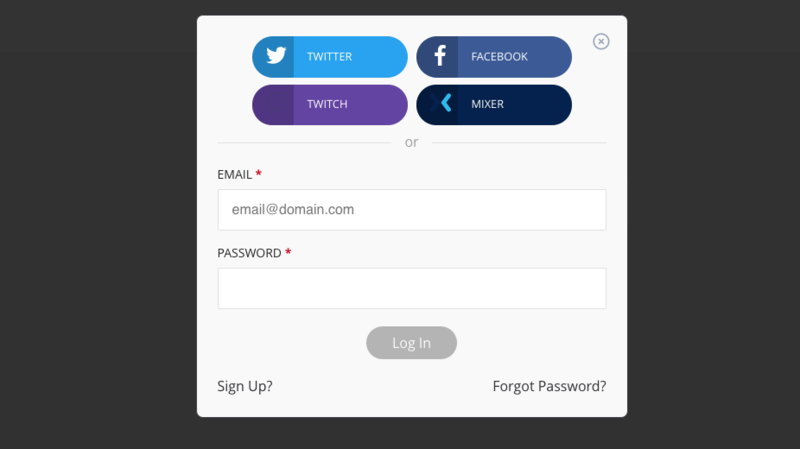 From this point, Tiltify will walk you through the next steps for creating your account or starting a campaign! Want to Do a Charity Stream for Dreamscape Foundation? Are you a streamer? Do you want to use Tiltify for a charity stream in support of Dreamscape Foundation? If so, we would love to hear from you! We partner with numerous streamers, from veterans in digisphere to “up and coming” channels who are looking to put their talents toward a good cause! You don’t have to be a household name to make a difference. Simply bring to us a willingness to commit to a charity stream with us and we’ll happily help you promote it! Fill out our contact form to start a conversation. From there, one of our Dreamscape Foundation employees will be happy to reach out and brainstorm some ideas.